I still Miss too! i Play until now. But I miss. Saving a game is normally pretty easy. Have a memory card, slid it into the first slot, and most games will either give you an option to save after completing a level, or autosave. Now I haven't played the game you mentioned, so hopefully someone who has can chime in with exact details. 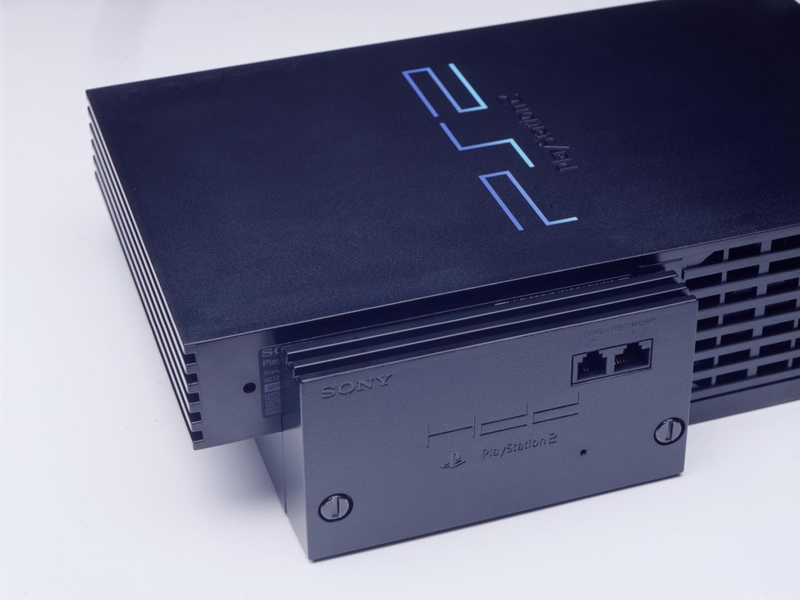 I had a ps2 but loved the original ps1 games and playing them on it. I am recently getting my old games back as I miss them sooo bad. 8 think the ps2 controllers are less painful on fingers I want to get one. Although not my PS2, this is what it looks like. The PS2 Network Adapter allows the installation of a IDE (or PATA) HDD. I use a Memory Card that's loaded with software named FreeMCBoot. actually my sister and i used to play our dad's old ps1 games in our ps2 all the time as kids and they worked just fine! Does anyone here play any Kingdom Hearts games? I'm absolutely obsessed with the series (as well as Final Fantasy!) and wondered if there were any other fans here.